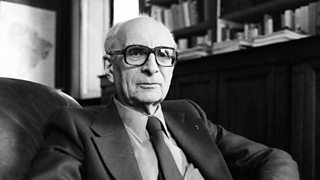 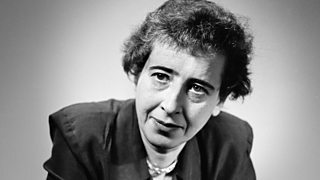 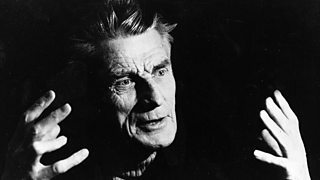 Melvyn Bragg and guests discuss the ideas of one of the great 20th-century mathematicians. 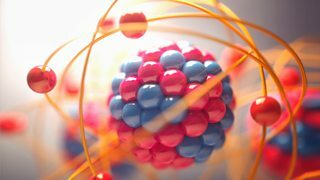 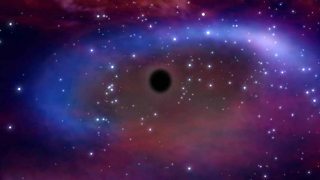 Melvyn Bragg and guests discuss the Proton, found in the nuclei of all elements. 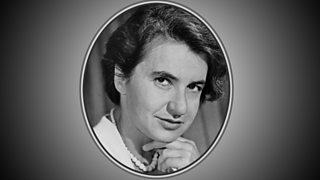 Melvyn Bragg and guests discuss the pioneering scientist Rosalind Franklin. 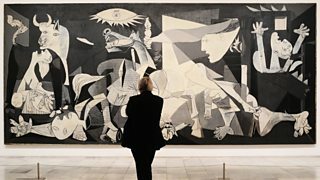 Melvyn Bragg and guests discuss the events behind and impact of Picasso's iconic work. 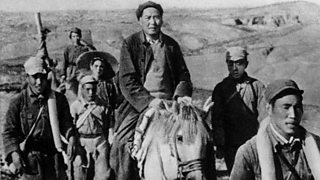 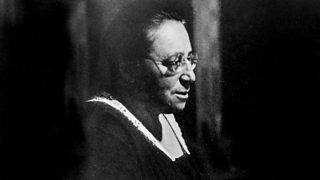 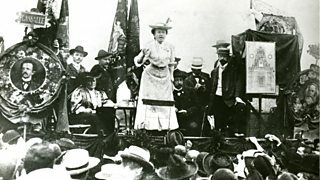 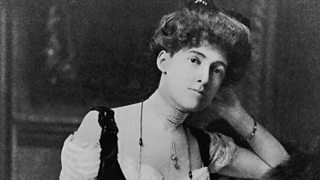 Melvyn Bragg and guests discuss the life and times of Rosa Luxemburg, revolutionary. 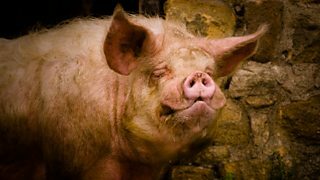 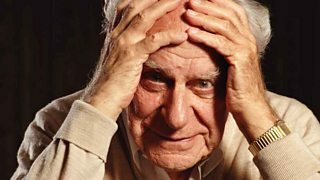 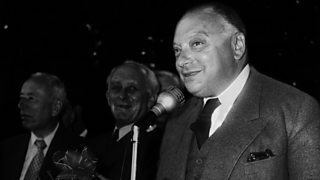 Melvyn Bragg and guests discuss Wolfgang Pauli and the Pauli Exclusion Principle. 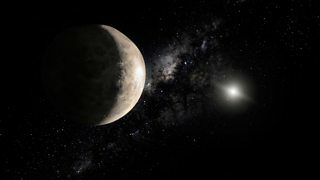 Melvyn Bragg and guests discuss the icy Kuiper Belt region beyond Neptune, home to Pluto. 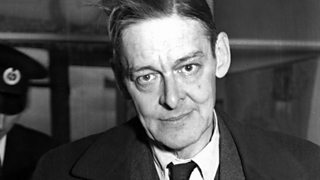 Melvyn Bragg and guests discuss TS Eliot's Four Quartets, known as his great last work. 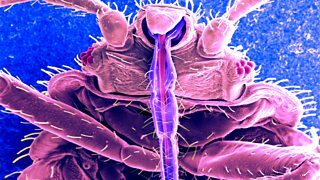 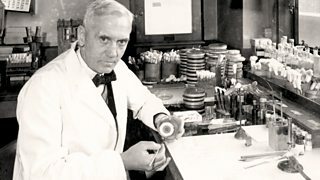 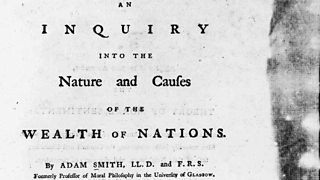 Melvyn Bragg and guests discuss the discovery of penicillin. 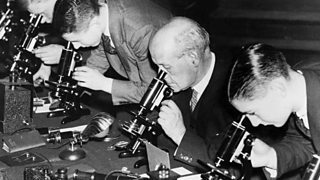 Melvyn Bragg and his guests discuss the development of the microscope. 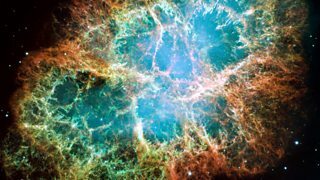 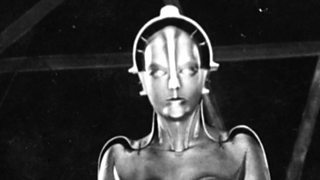 Melvyn Bragg and his guests discuss cosmic rays. 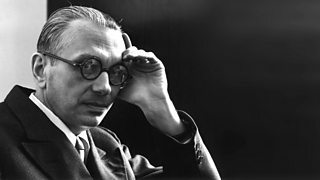 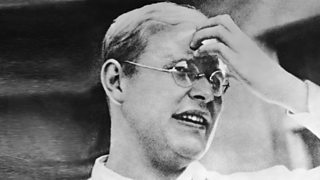 Melvyn Bragg and guests discuss the mathematician Kurt Godel and his work.